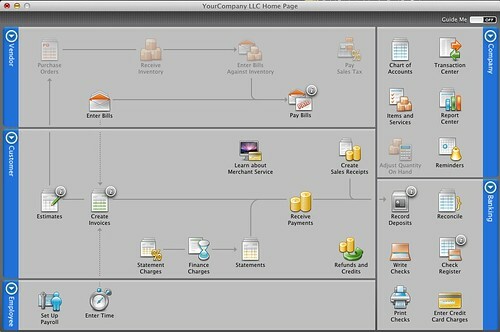 As landlords enter transactions into QuickBooks, they must decide if something is an expense or a capital improvement. The impact is significant. Example: You have a property that will earn $12,000 in gross rent this year (and $5,000 after insurance, property taxes, depreciation, etc). You bought if Jan. 1st this year for $100,000. You expect to pay taxes on the $5,000 in income. The purchase price is generally capitalizable (some exceptions are if it was already rented and in the $100K you also received cash for the current tenant’s security deposit. Then you’d need to transfer the security deposit.) What if you need to put on a $3,000 new front porch and replace the carpet in the living room for $450? You’ll spend the money, but how do you record it in QuickBooks? Your expected $5,000 in income is reduced to $1,550. “Great!” you may say, you pay less in taxes, because all repairs can be deducted from income in the current year. Your balance statement will not change, only your income statement. Is this correct? Is this legal? 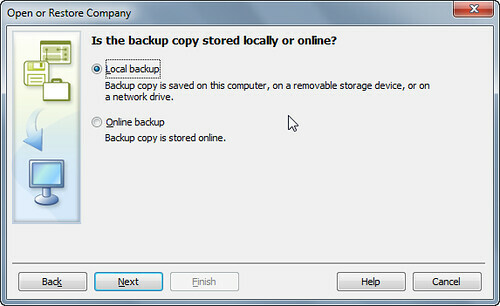 Let’s say you capitalize everything. You will still earn almost $5,000. You will have a more valuable asset on your balance statement, and you will have a little bit more depreciation to offset income (which is why you will be taxed on a bit less than $5,000). “Terrible!” you say, you pay more taxes and have to wait for years for depreciation to offset income which could have happened all at once if you only expensed it. Is this correct? The problem here is capital improvements must be depreciated. The problem with depreciation is you do not get to make a full deduction to your income in the year the payment was made. Generally speaking you do not have a say in what you can expense and what you must capitalize. The tax authorities have pretty clear guidelines. Everyone in the US should at least skim Pub 527 Residential Rental Property. You still get to deduct capital improvements from income to lower taxes, but they must be spread out over the particular asset’s depreciation schedule. What’s a smart landlord to do? Skim Pub 527, but don’t stop there and try to do everything yourself. Many tax strategies have been tested in court and you need to find an accountant that can help you be aggressive, but entirely in compliance with what courts ruled and the IRS requires. For instance, you may find some tax lawyers will advise you to expense most of the costs spent to bring a rental up to service, even if these would normally be capitalized in a very strict reading of the tax law. He or she will have very specific reporting requirements for you, fortunately these are quite easy when you set up QuickBooks correctly and have an organized office. If you must depreciate, and you are operating a profitable company, then you can optimize current year’s deductions by using an accelerated depreciation schedule instead of a straight-line schedule. The verdict? Set a goal this year to meet several new accountants and ask them about how they optimize taxes for other landlords. First meetings will be free, and you will be able to ask lots of questions and find someone who can help you find a legal balance between capitalizing and expensing your outflows. Check out the testimonials ♥ if you have any doubts in making the investment. If you are starting a new QuickBooks company file for an existing company, you probably want to enter all those old transactions from the company into QuickBooks so that you can track current performance versus the past. For many landlords’ businesses, this is the right approach, and we will present two methods to quickly enter these historical transactions. But for other businesses (especially the very small) it may make sense to cut over to use QuickBooks and leave historical reporting in your old system (Quicken, Excel, etc). If you create summary reports and some spreadsheets you can get a lot of the benefit of comparison, but less effort in migrating the data. 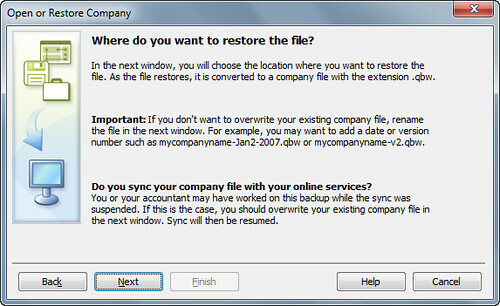 First, you can re-enter every transaction using the forms and windows you would normally. (Create invoices, receive payments, etc.) This is a great way to learn how to enter new transactions into QB’s. We recommend it for everyone to try, even if only to scrap that company file, as you learn much about how to do property management in QuickBooks by entering actual transactions. If you do this, the order you enter the transactions is important, do it in the following order. Reconcile each bank account for each month as you go. Getting each month perfect will save a lot of time versus having to reconcile many months at once. This method is more useful for quickly entering your transactions, but only gives transaction data on a monthly rollup level. Enter all historical transactions by creating a summary journal entry for each month between the start date and current date. Each entry will have the net impact of the month: rent receipts, maintenance (per property/class), capital investments per property’s asset account, owner draws, etc. You can enter in on the first of the month, for all transactions that happened each month. Remember, even though this is not entirely accurate, it gives you a granularity that enables year over year monthly comparisons. For some people this is helpful enough, and potentially faster to calculate these net transactions from their old system than enter everything individually. 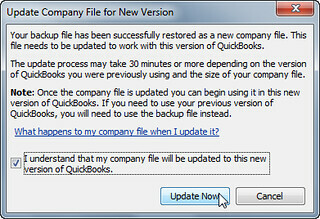 Reports to verify correct entry of old transactions into QuickBooks. 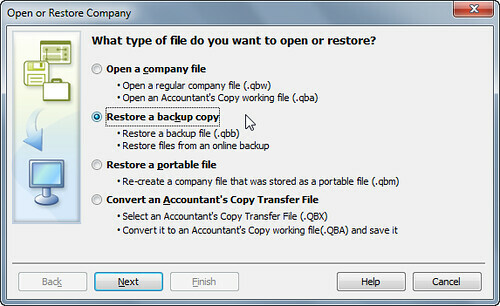 There are several reports you can run after migrating the data to ensure your new company file has the correct information. Run a Balance Sheet report as of the start date to verify beginning account balances. Generate a Profit and Loss report for periods since start date to verify historical transactions. Create an Open Invoices report and verify accounts receivable as of the start date. Use the Unpaid Bills report to verify accounts payable details as of the start date. Verify inventory by running inventory valuation summary report (probably not applicable for rental property companies). Run the Payroll Liabilities report to verify payroll liabilities detail as of the start date. 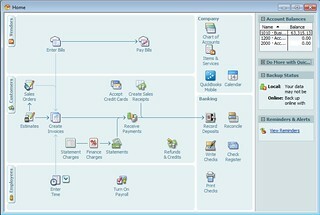 Use the Payroll Summary report to check year-to-date payroll transactions. We hope this helps, remember at Landlord Accounting you can learn more about tracking rental properties in QuickBooks and invest in our training. 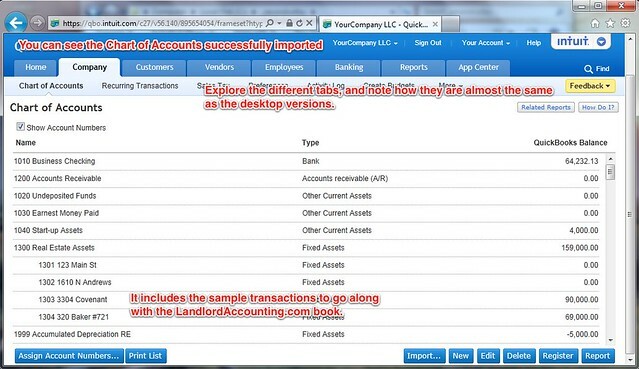 Can you use Intuit QuickBooks to manage your residential rental properties? Yes you can, and thousands of our clients do it every day. 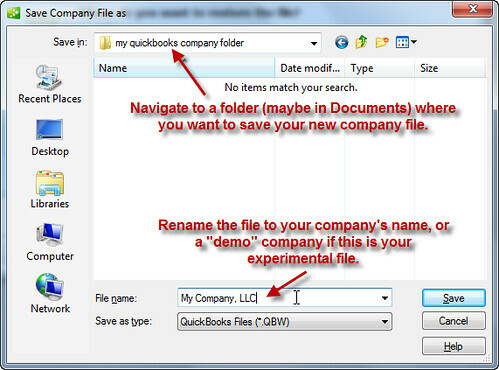 It works great if you set up your company file in the correct way. 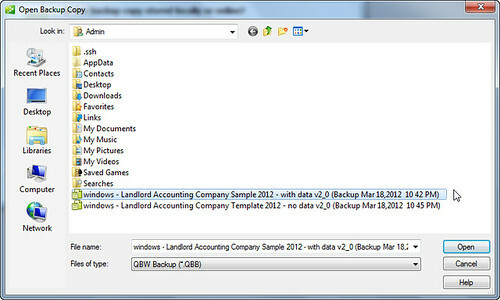 Here’s a basic overview for setting up QuickBooks to manage single family homes or apartment buildings. Why did we just do that? Because we want an easy way to create a Rent Roll (monthly listing of who owes you rent, and how much income each tenant will give you.) We use Customers as the property for organization, and ease in scaling the system as you get more tenants. This works really well. 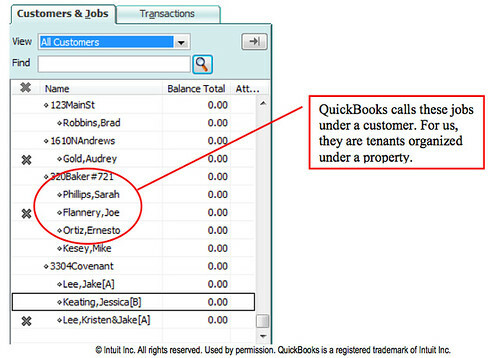 To use QuickBooks for Rental Houses, you also need to enter the houses as assets in your balance sheet. Create them as Fixed Asset sub-accounts under a Real Estate account. Keep another account for tracking accumulated depreciation with your accountant calculates for you. Also, create a Rental Income account. From there, you’ll need to create a Service Item to post to the Rental Income account. Invoice your Customer:Job (tenants) with this item every month for the amount of their rent. We could get into greater depth for multiunit apartment buildings and other topics for using QuickBooks for Rental Houses. If you want to hear more, feel free to leave a comment, or use the contact form. Impatient? You can buy our full training with hundreds of pictures explaining everything.